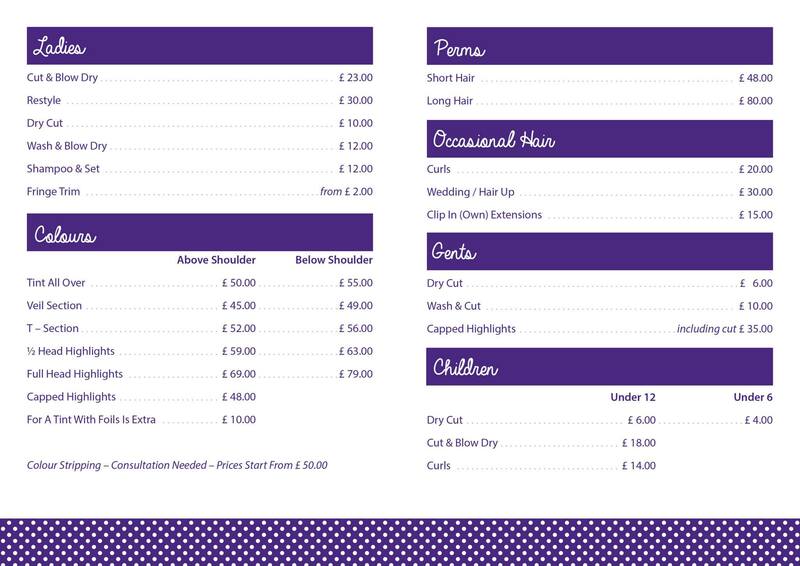 We at Beehive Hair Design are committed to providing a high quality service to all our clients at a competitive price. 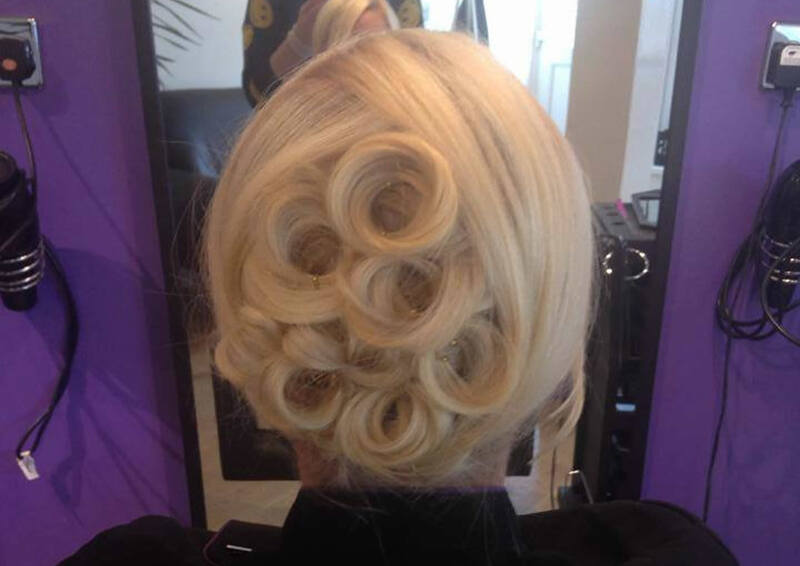 Our clients remain our focus, and we endeavour to provide a personal and friendly service to all. We hope to make everyone who steps through our door feel, and look, amazing. Why not come and let us look after you?